Loud noises can easily damage our hearing beyond repair. If you’re exposed to loud noises on a regular basis then you’ll want to wear some form of hearing protection. Luckily we can buy disposable forms of hearing protection such as foam tips and wax balls that will last the duration of what we need to do. However, if you find yourself regularly needing hearing protection, then it’s worth investing in a more expensive solution. If you speak to your audiologist, they’ll be able to help you get a custom-made pair of earplugs or muffs that will help you protect your ears and preserve your hearing. But when exactly would you need ear protection? If you work in a noisy profession such as a concert hall or a construction site, then ear protection is very important. However, if you find yourself engaging in loud hobbies, then it’s equally just as important and a good idea to take a look at your options. To give you an example, here are some of the noisiest hobbies that you should wear hearing protection for. If you love riding a motorcycle or another motorized vehicle, then it’s a good idea to invest in some hearing protection. The loud engine noises will disrupt your hearing and cause many issues with your ears if you don’t wear protection. Luckily, there are forms of hearing protection that can attach to your helmet for convenience. If you regularly make use of a blender, then you’ll actually want to use some temporary hearing protection such as earplugs. This is because blenders are one of the loudest kitchen appliances and while it may seem excessive to use protection, it’s still a precaution to take if you want to preserve your hearing. If you produce music, then it’s vital that you wear hearing protection. This is because the loud music you play will likely start to affect your hearing, and although it could affect how well you hear your own music, it’s vital that you also protect your ears in the long run. If you’re doing any kind of carpentry or DIY work that requires loud power tools, then you’ll want to wear some form of ear protection. Large or convenient ear protection is the best in this case because it allows you to quickly take them off when needed. Whether you’re at a shooting range or like to shoot clay pigeons, it’s a good idea to have some kind of hearing protection that protects your ears from the loud sudden noises of a gun. You’ll want to speak to your audiologist and let them know you plan to use your hearing protection in short bursts. This will steer their recommendation towards hearing protection that can easily be taken off and put on when you need it. 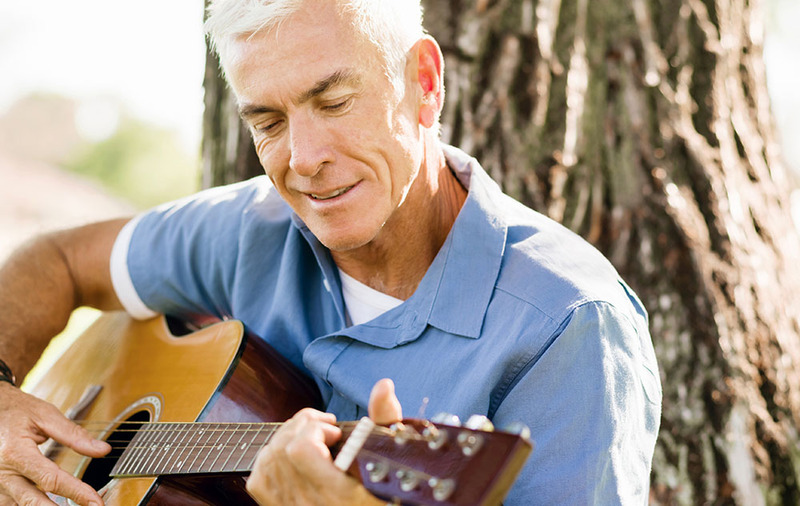 These are just a few examples of hobbies that require hearing protection. If you’re exposed to loud noises at any point, then it’s a good idea to get yourself some hearing protection.